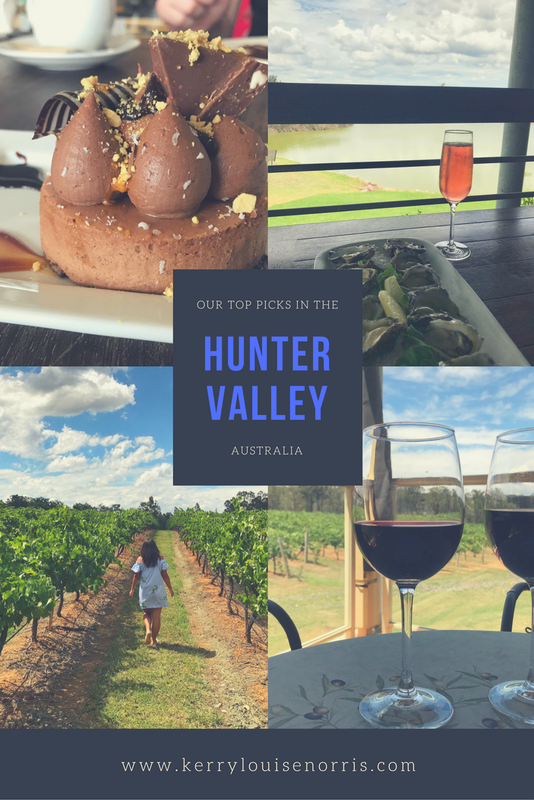 Every time we visit Newcastle in New South Wales (NSW) Australia, there is one area that is always top of our list of places to go, and that is the beautiful Hunter Valley. 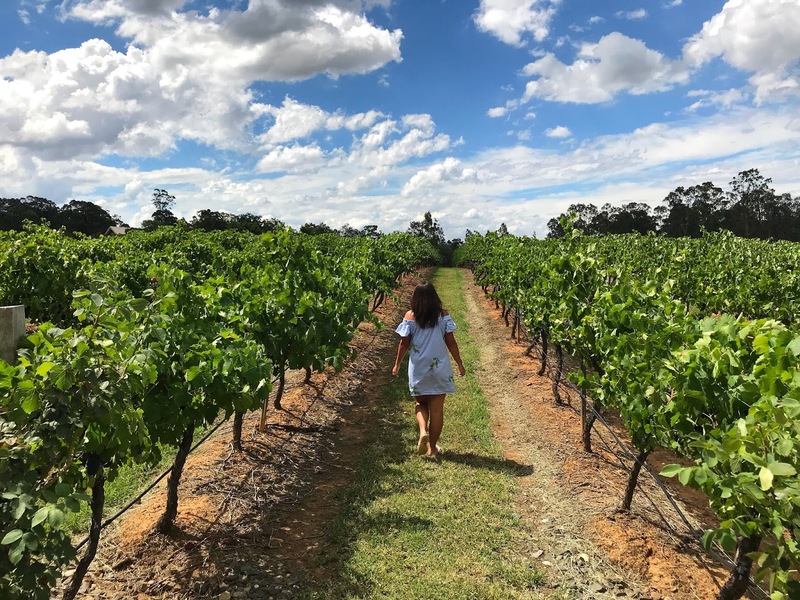 The Hunter Valley is north of Sydney and is one of Australia's major wine regions boasting world renowned brands to family run, boutique businesses. It's a wine lover and foodies idea of heaven. 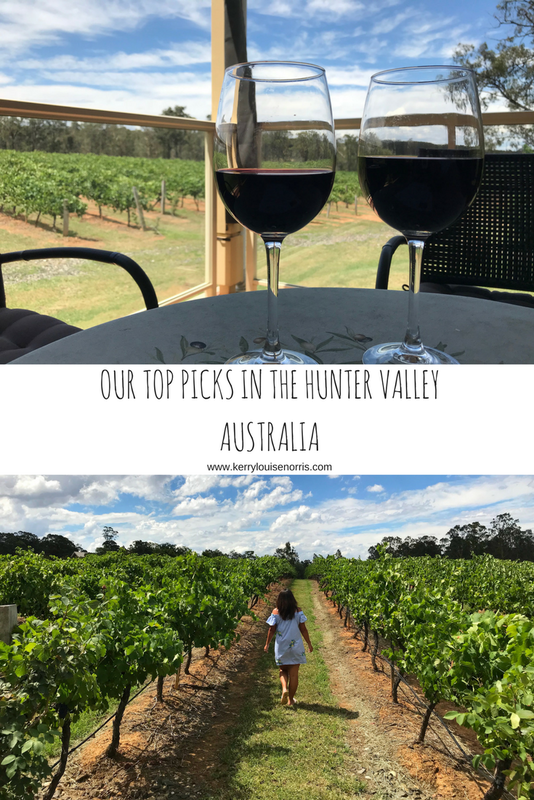 Over the years we have tried lots of different wineries and other places to visit and here i've listed our top picks which we keep going back to. Any place that lives by the motto 'life's flat without bubbles' is a winner in my eyes. I couldn't agree with the motto more. 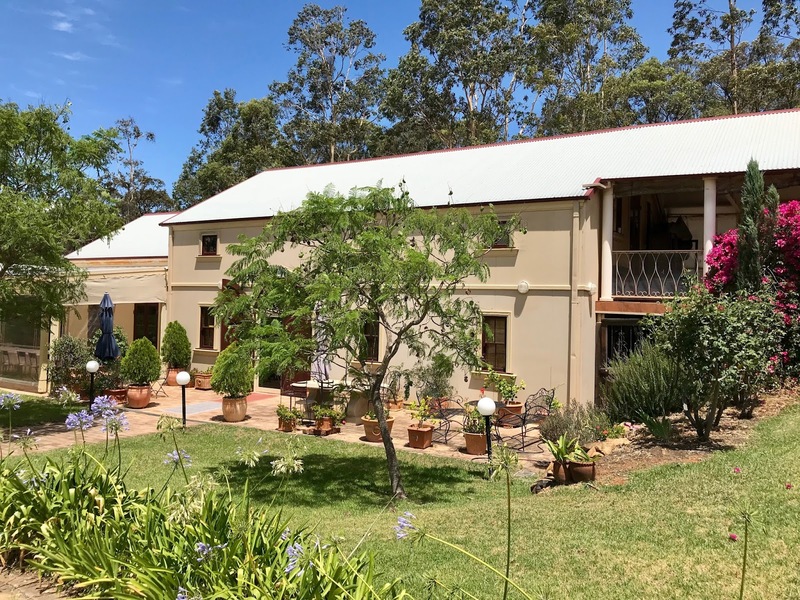 Peterson House specialises in sparkling wines. They have sparkling whites, rosé, reds, dessert wine and ciders. Personal favourites of ours are the Brut Rosé and the Shiraz. Peterson House also has a restaurant and an Oyster Bar. 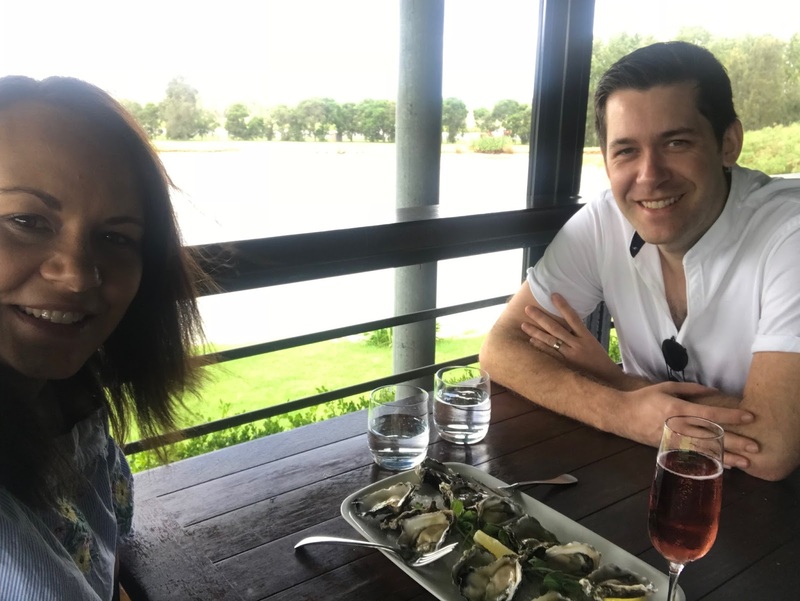 My husband and I love the Oyster Bar which is open on the weekends. 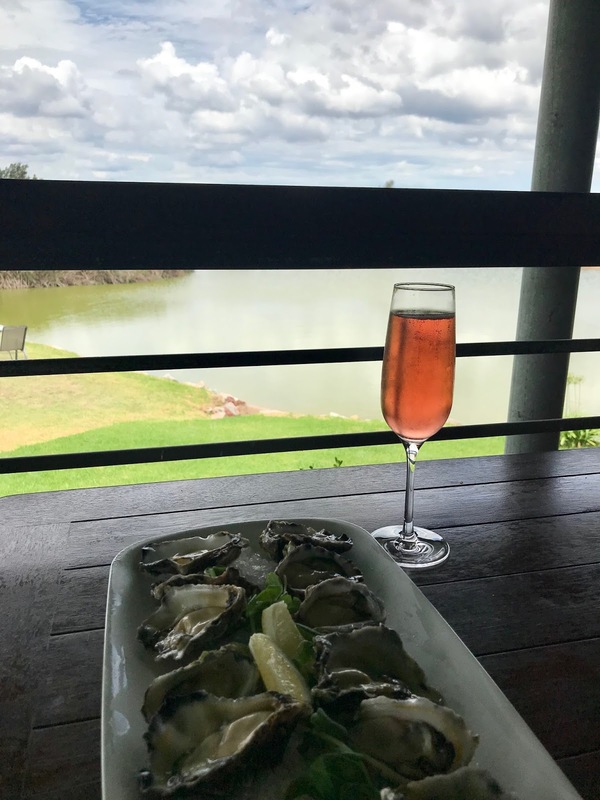 You can sit on the terrace and soak up the picturesque view with a cold, bubbly glass of whatever you fancy whilst sharing an Oyster or Cheese platter. It's total bliss. 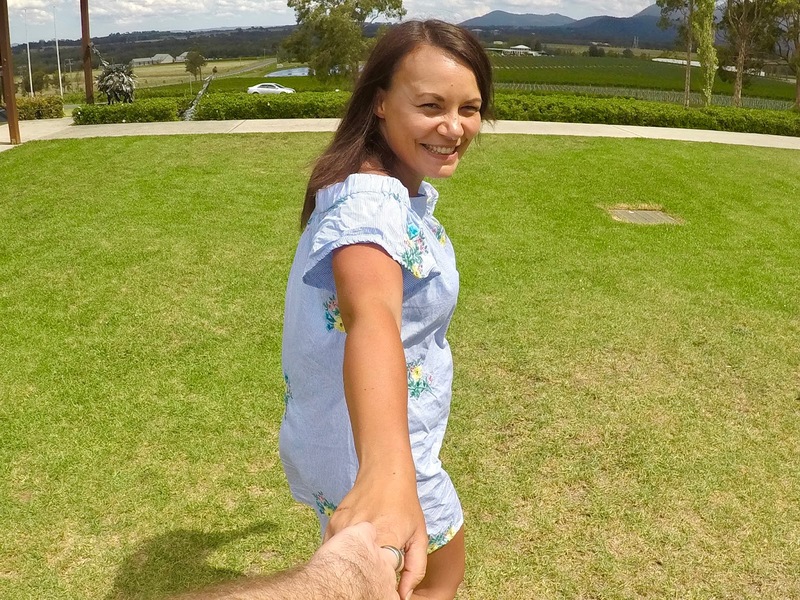 For our first ever visit to the Hunter Valley many years ago, we embarked on a guided wine tour. One of the stops was the amazing Tintilla Estate. Tintilla Estate was established in 1994 and is a family run vineyard. They produce award winning wines and olives. It is one of the prettiest wineries we have visited. When you arrive you immediately feel welcome. The estate has a cosy vibe that makes you not want to leave. The staff are always friendly and they are happy to advise and educate you on their wines. When we visit we always purchase a glass of wine to enjoy on their terrace. It is so quiet and peaceful. 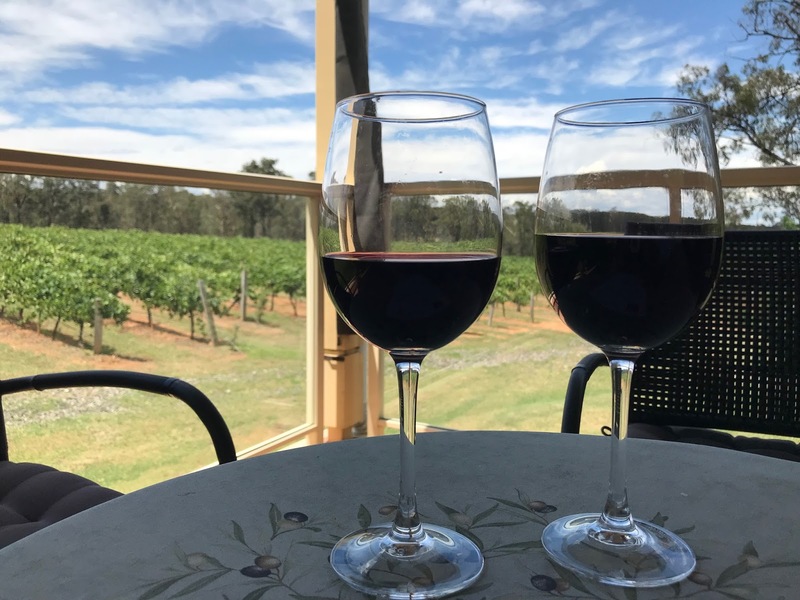 You can simply sit back, relax, admire the breathtaking views whilst enjoying one of their wines. It's the perfect place to unwind. Make sure you sample their Patriarch Syrah. It's one of the nicest wines i've ever tasted. I've only got to say the name of this place out loud and my mouth starts salivating. 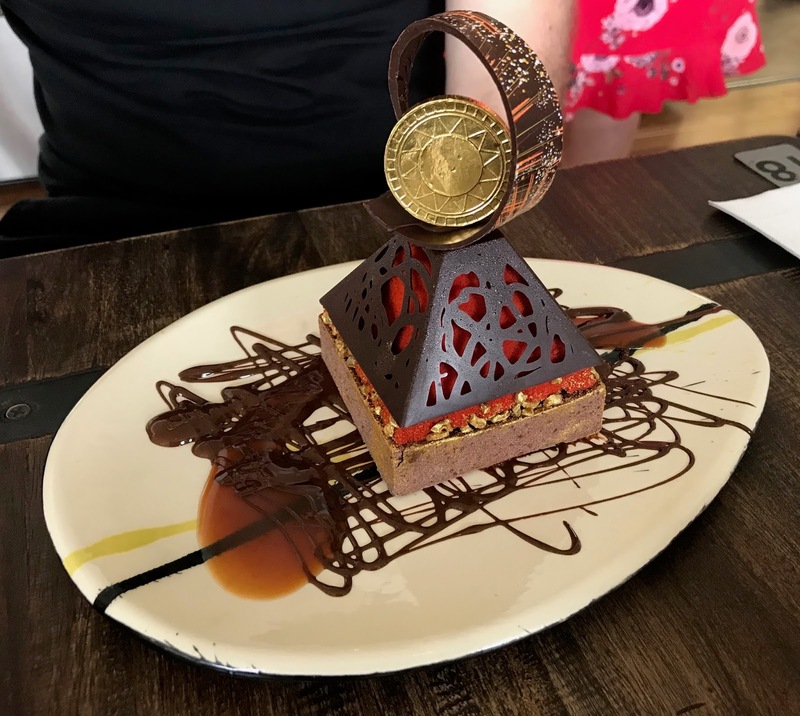 Sabor in the Hunter Dessert Bar has some of the most unique and mouth watering desserts around. It has a stunning backdrop which you can enjoy whilst eating and drinking. 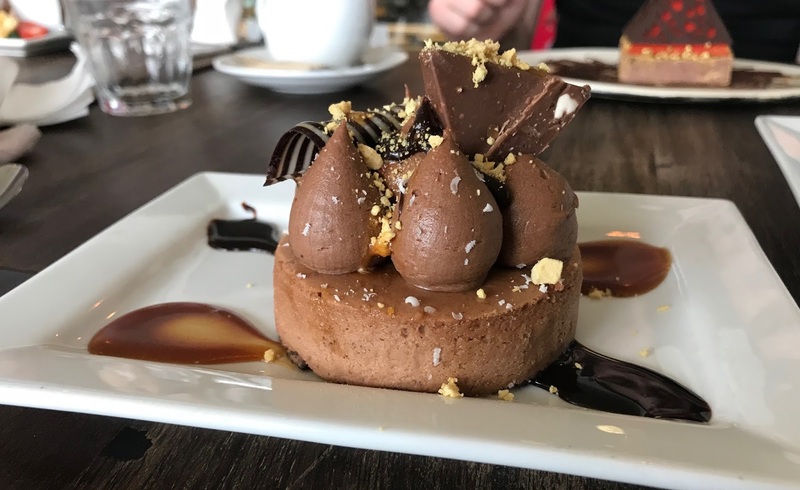 There are over 50 different desserts to choose from and you will struggle to narrow it down as they all look so tempting. Children are also able to enjoy Sabor and they have their own menu. 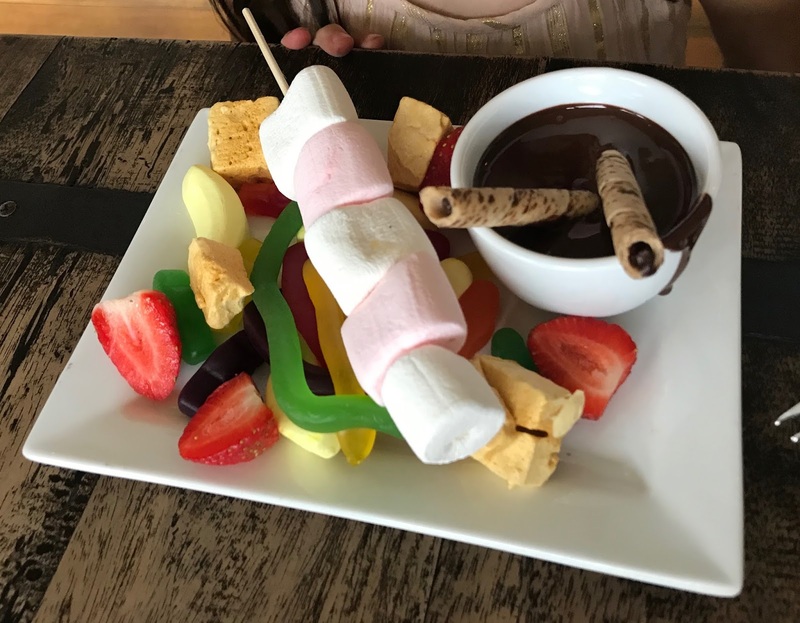 Our girls like to have either Chocolate and Strawberries or the Chocolate dipping plate. Sabor is a must for anyone with a sweet tooth. The Binnorie Dairy produces fine cheeses and they specialise in soft cheese. They are delicious. It is open Tuesday to Sunday and as all of the other places i've mentioned, the dairy also has a cracking view which is ideal for photo opportunities. I highly recommend trying the marinated Feta and the Labna which is a yogurt cheese marinated in chilli, garlic, rosemary and olive oil. It is divine. Ah I love the hunter valley. It's here we here I actually started really enjoying wine - now I love it! I recommend lindemans winery too!